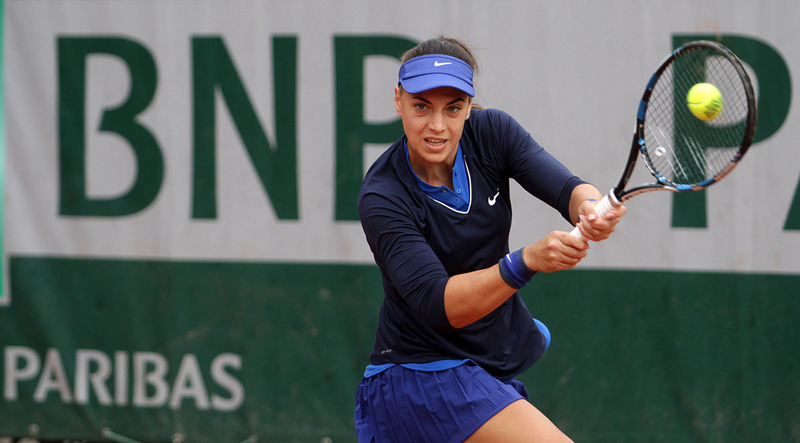 At the start of the US Open, Ana will play against 21-year-old Ashleigh Barty from Australia. 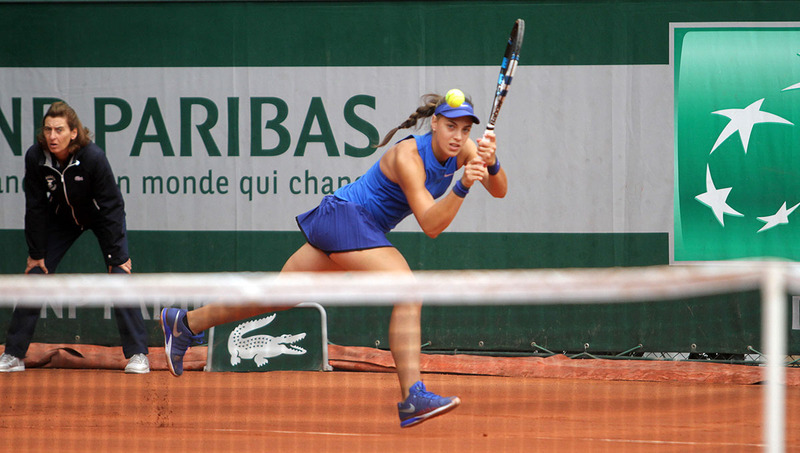 Ana is the 21st seed of the tournament and if she wins in the 1st round, in the 2nd round she will play against the winner of the match between the Belarusian Aleksandra Sasnovich and the American Julia Boserup. If, as expected, seeds win in the first two rounds, Ana would play in the 3rd round against the 11th seed, Slovakian Dominika Cibulkova. 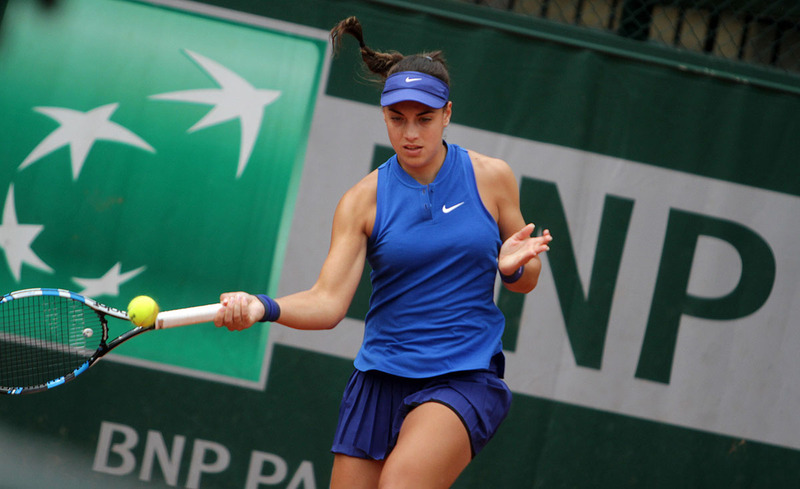 Barty's greatest success at the US Open was when she played in the second round in 2013. That same year she was one of the finalists in the doubles. Interestingly, in the doubles she played in the finals of all four Grand Slam tournaments and lost all four. 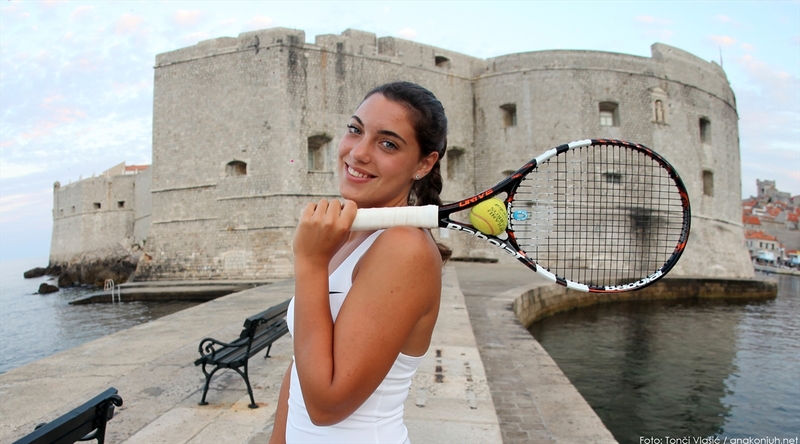 In her career she has won one singles tournament and five doubles. In singles competition, 54th place is her best career placement. She played twice in the singles in the US Open Main Event (2013 and 2014). The best singles result at Grand Slam tournaments she achieved this year at the Australian Open, where she reached 3rd round. For Ana this is, also, the third time she has participated in the US Open's Main Event. Two years ago she was defeated in the 2nd round and last year she played in the quarter-finals which is her best result at a Grand Slam tournament. Another loss for Ana at the start of the big WTA tournament in Cincinnati. The winner was nine years older Dominica Cibulkova, currently the eleventh player of the world and the 11th seed of the tournament. Cibulkova is now avenged the defeat at Wimbledon 40 days ago. At the third Grand Slam tournament of the season Ana was better with 7: 6 (3), 3: 6 and 6: 4, and now Cibulkova won with 2: 1 after Ana in the first set was better with 7: 5. In the second set the Slovak won with 7: 5 and in the third, decisive set, she celebrated with 6: 2. Cibulkova again leads against Ana, in their mutual matches (2: 1). 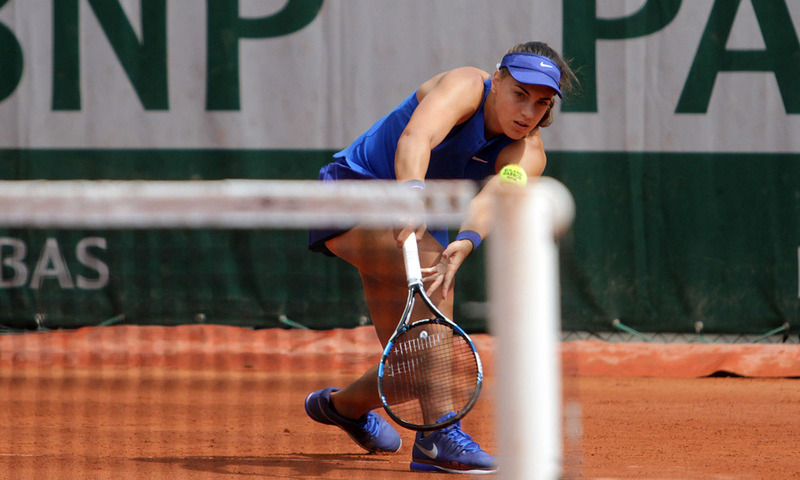 In the first set, Ana lost her service in the sixth game and Cibulkova took the lead with 4: 2. 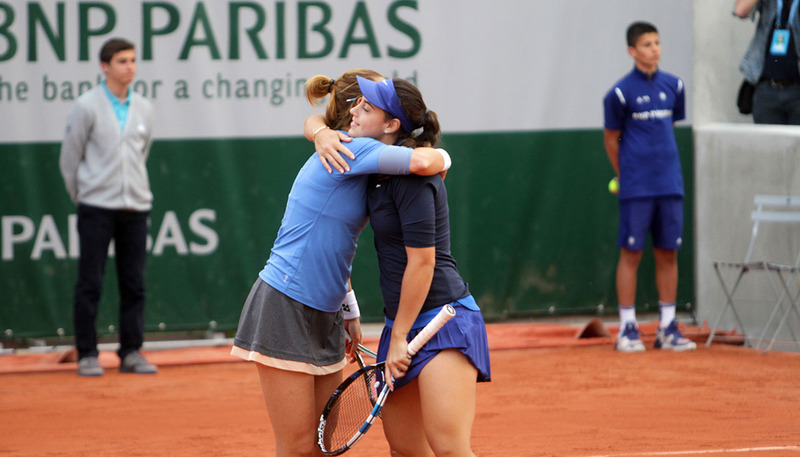 However immediately in the next game, Ana returned, and in the ninth game she broke her rival's serve. Then she served for the set, but Cibulkova tied. 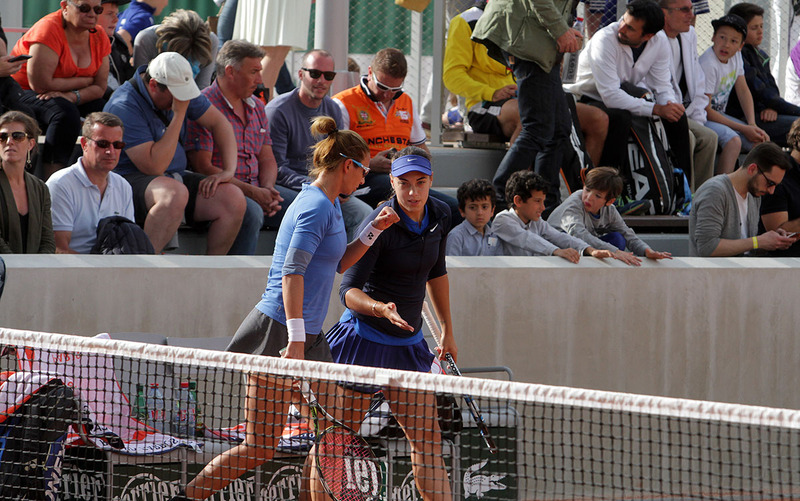 However, in the next game for the third time, Ana broke the Slovak's service, who had won the first two points in the twelfth game. She led with 30: 0. Ana then scored four points and won the first set. In the second set Cibulkova took the lead with 2: 0. Ana returned in the third game. 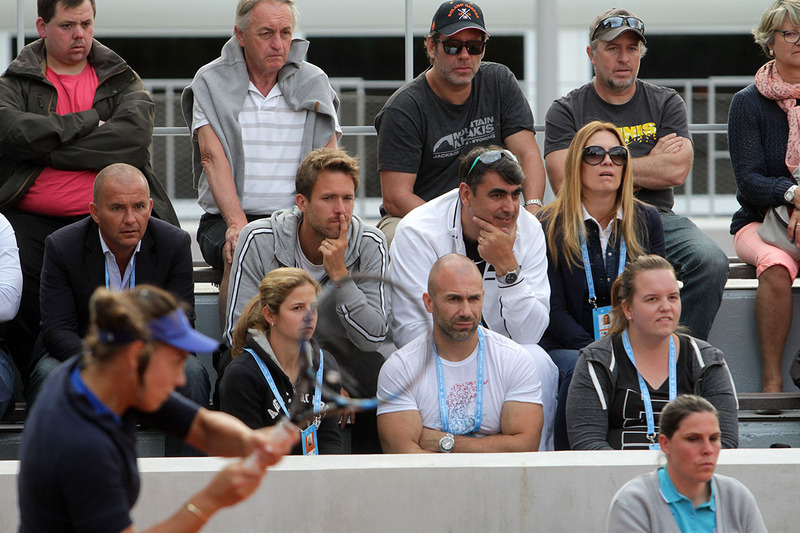 Then again, Cibulkova broke. But in the fifth game Ana too. 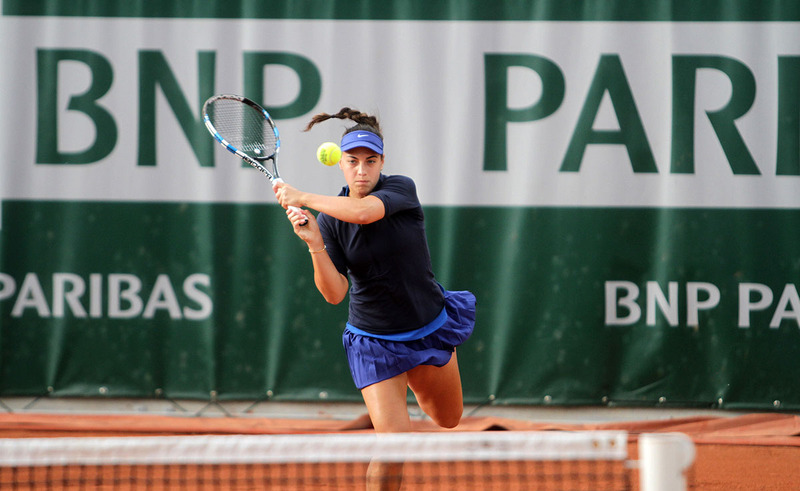 In the ninth game Ana had two break points. Cibulkova saved four points in a row and took 5: 4. 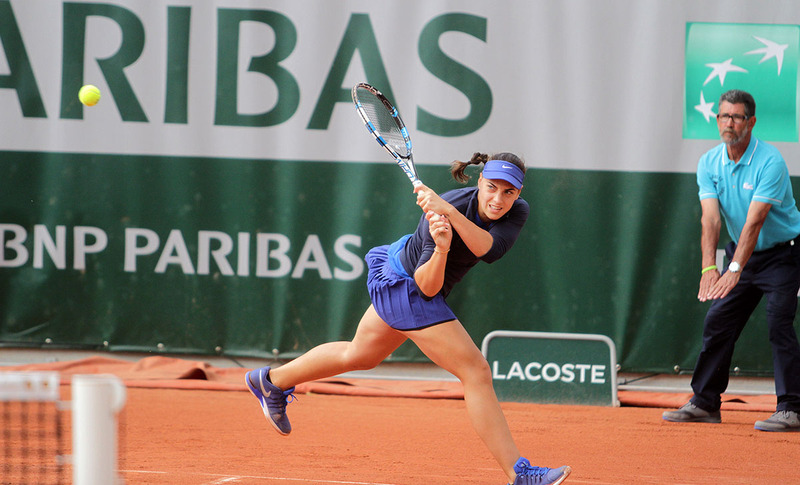 In the eleventh game there was another lost break opportunity for Ana. In the twelfth game Cibulkova broke Ana's serve and won the second set. In the third set Cibulkova used the first break point in the set. It was in the fourth game. 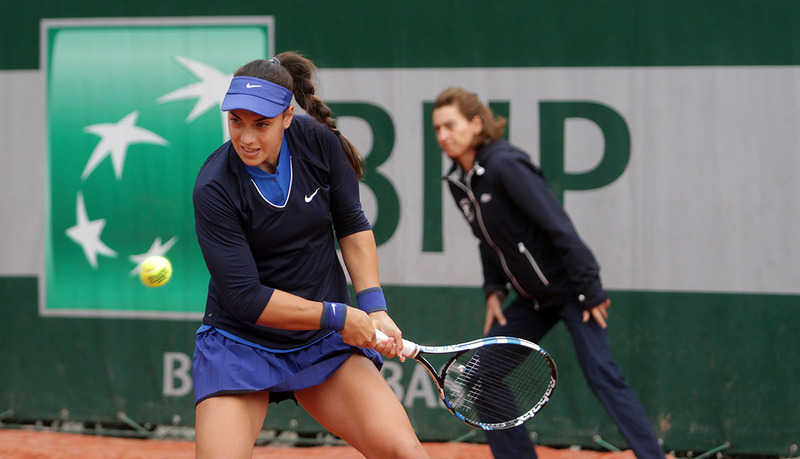 In the eighth game of the decisive set, Ana saved first two match points. She then had the opportunity to close the gap to 3: 5 but she failed. Cibulkova used the third match point and in eighth finals of the 2.83 million dollars worth tournament in Cincinnati will play against the winner of the match between experienced 27-year-old Frenchwoman Alize Cornet, 45th world tennis player and 18-year-old American Catherine Cartan Bellis, currently 35th on the WTA rank list. 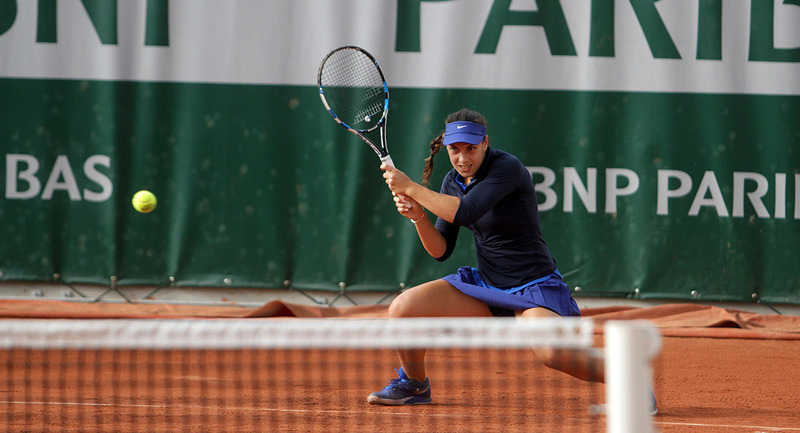 Although she lost to Cibulkova, Ana played a very good match. It is even more worthy of admiration since only seven days ago in the 1st round of the WTA tournament in Toronto, after not feeling good she had to retire from the match with 31 years old Belgian Kirsten Flipkens. Ana's next match will be at the last Grand Slam tournament of the season, US Open. Ana was not feeling well, and after she lost the first set with 6: 2, she retired from the first round match of the WTA tournament in Toronto against the 31-year-old Kirsten Flipkens. 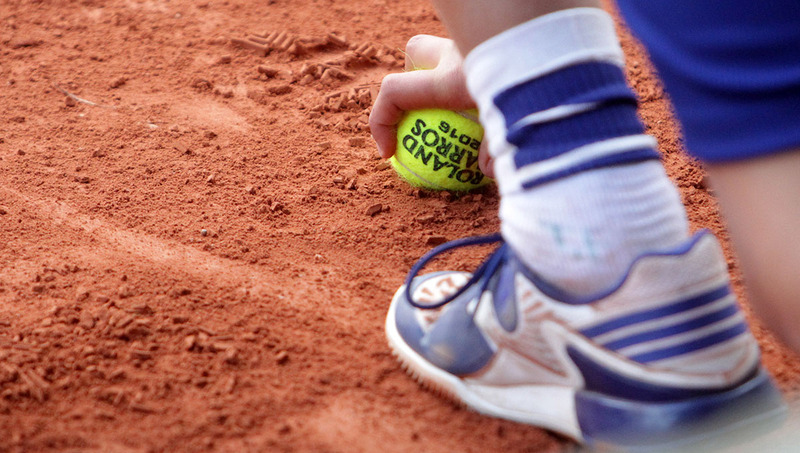 The Belgian, the 82nd world tennis player, entered the main event through qualifications. 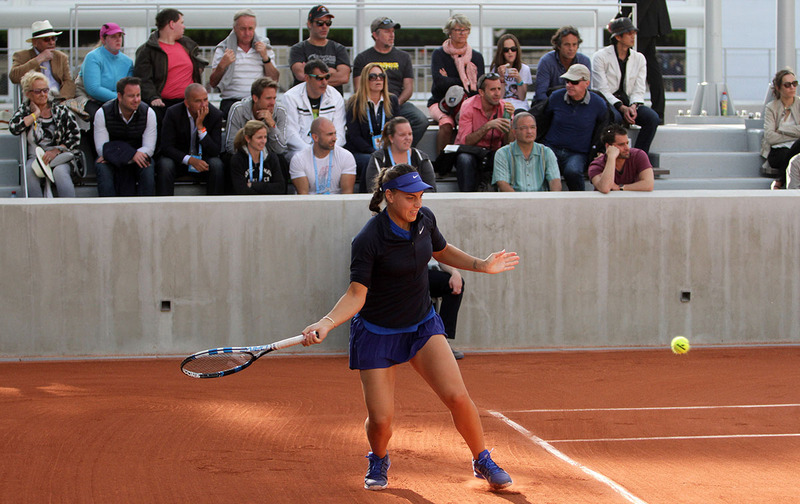 Last week, Ana played at the Stanford WTA tournament and reached the quarterfinals where she was defeated by the Wimbledon winner, Spanish Garbine Muguruza. Interestingly, if she had defeated Flipkens, Ana would have played against Muguruza in the 2nd round of the Rogers Cup in Toronto who had a 1st round bye. 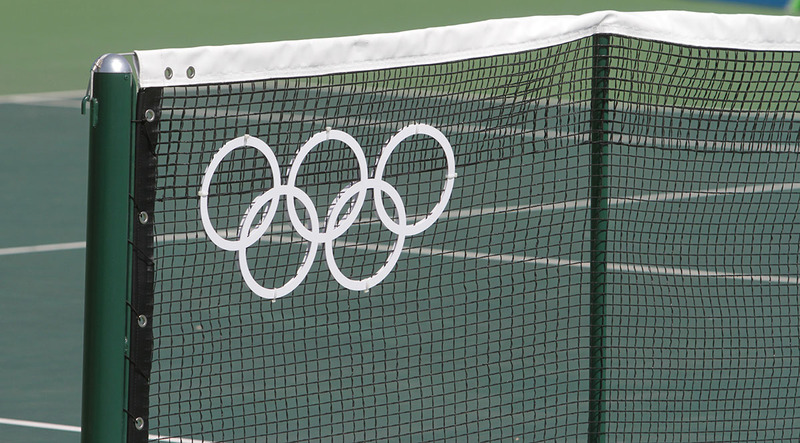 If everything is okay, Ana's next performance is at the big tournament in Cincinnati, which begins on Monday, August 14th. This should be her last performance before the last Grand Slam tournament of the season, US Open, which begins on August 28. 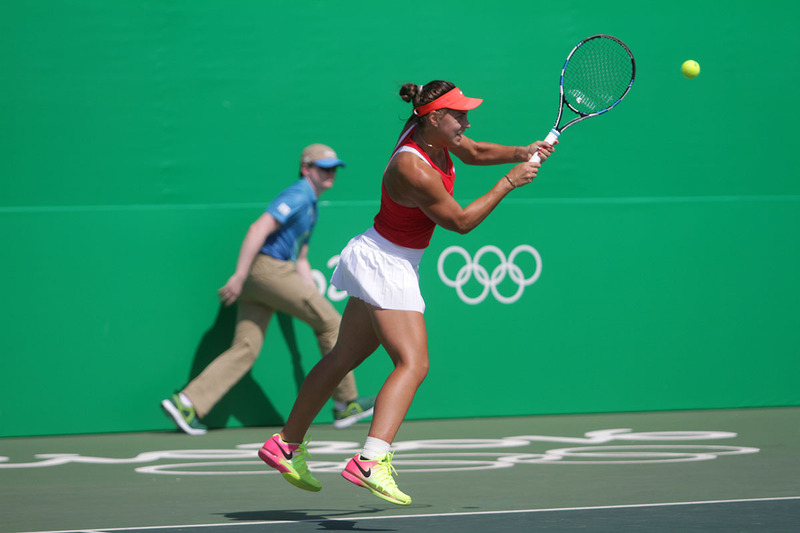 Ana was defeated in the quarterfinals of the WTA tournament in Stanford, California. The winner this time was the Spanish Wimbledon champion Garbiñe Muguruza, the first seed of the tournament and the fourth world tennis player, who won after 63 minutes with 6: 1 and 6: 3. 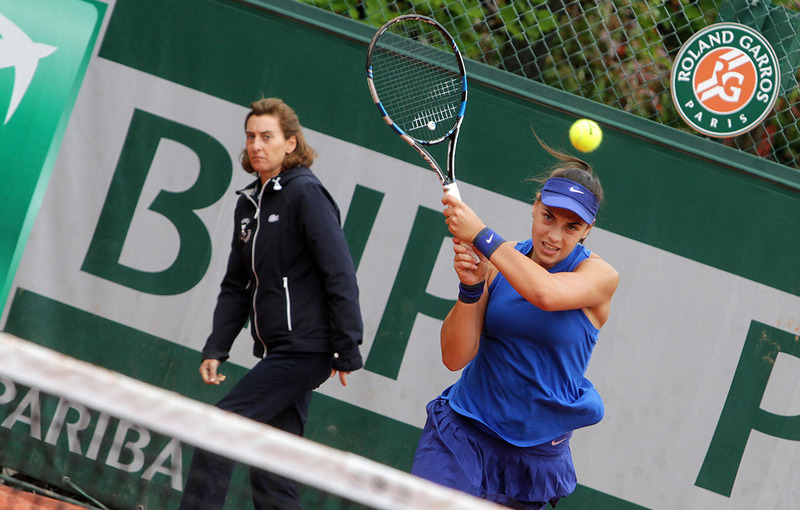 "Ana is a powerful young player, and I knew I had to be focused," Muguruza said after the match. 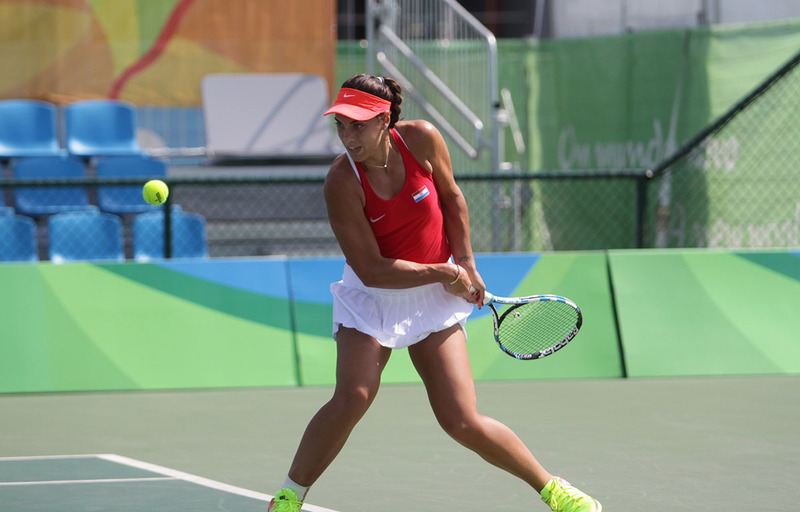 Garbiñe pointed out that she was very pleased with her performance and the fact she reached the semi-finals.
" Muguruza did a good job. She put me under pressure from the start. I was not the one who led the game. 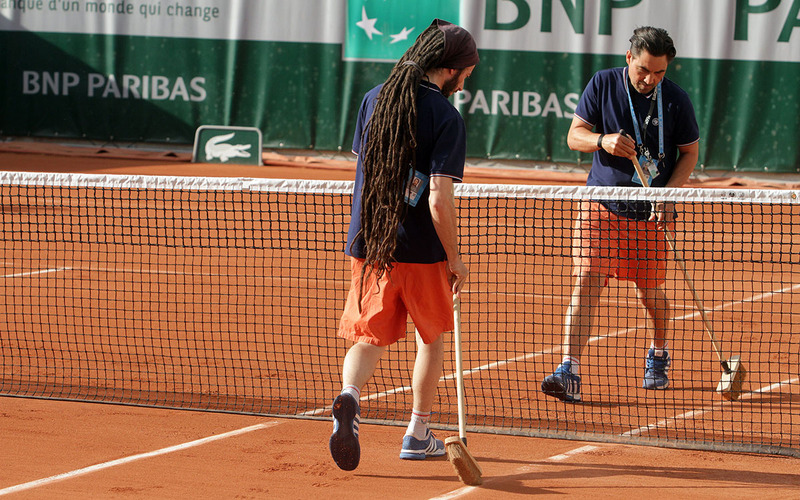 I had a little problem with my wrist and so my backhand was not the best ." said Ana, who achieved two wins in Stanford.
" It was a great new experience. I played a good tournament. 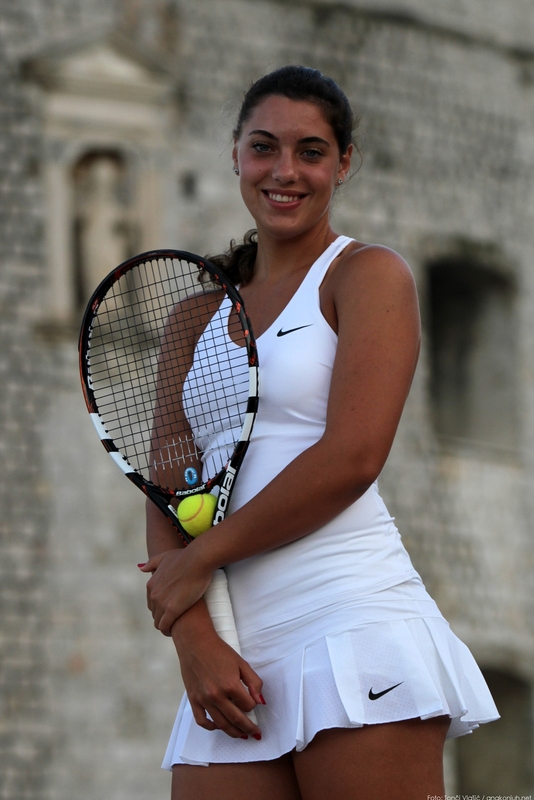 Let's move on" added Ana, 20th world tennis player, whose next match will be at the WTA tournament in Toronto. 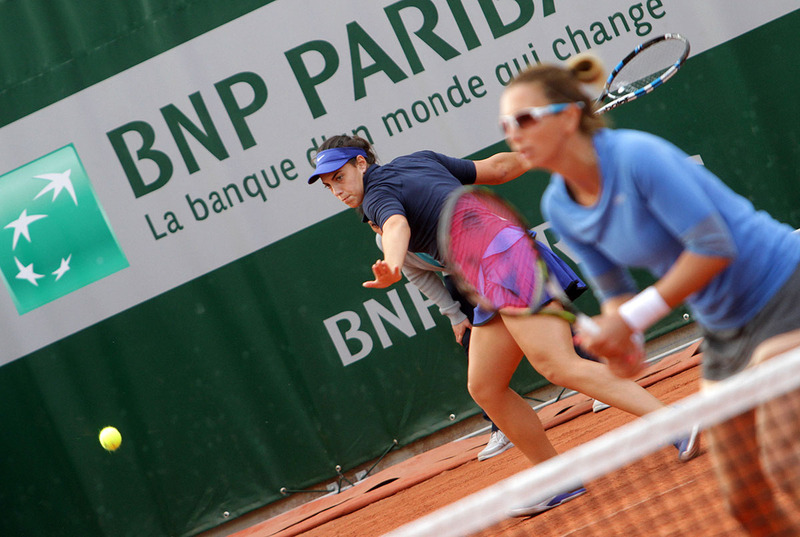 After winning against 28-years-old New Zealander Marina Erakovic from Split at the beginning of the WTA tournament in Stanford, in the 2nd round Ana defeated the 20-years-old Russian Natalia Vikhlyantseva, the 65th world tennis player with 7: 5 and 6: 4. 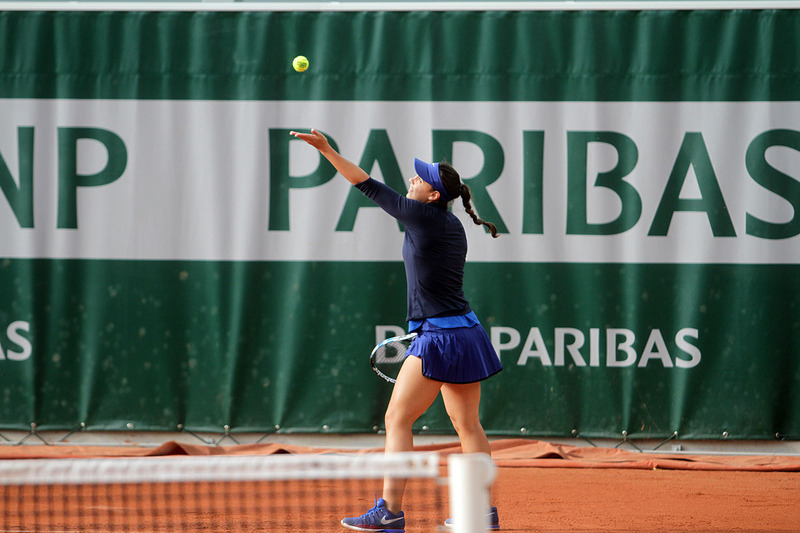 In the fifth game of the first set, Ana broke Vikhlyantseva's service, which she returned in the next game. 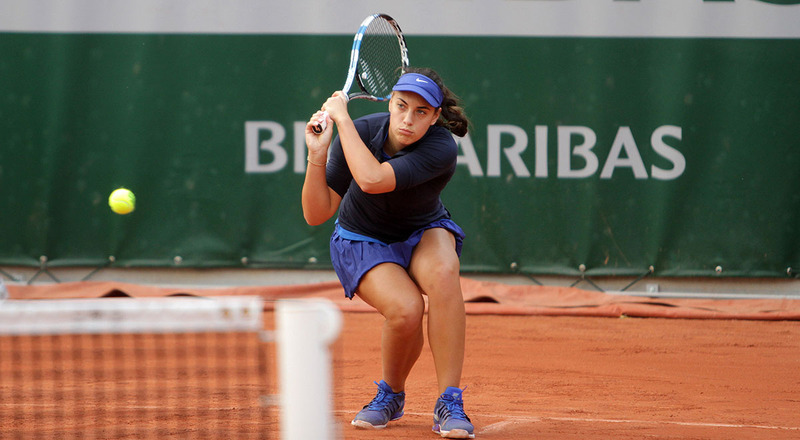 Ana had a new break chance in the seventh game as well as Vikhlyantseva in the eighth game. In eleventh game though, Ana secured two break opportunities and took advantage of the first and broke her rival's serve for the second time. Then she served for the set. In that twelfth game of the first set, after not using two set points, Ana had to save the break point. Then she had a new, third set point, which she did not use, and then had to save the break point again. Finally she took advantage of the new, fourth set point. In the second set, the Russian took 2: 0. She made a break in the second game. Ana returned in the next, third game, and in the seventh game for the second time in the second set, and the fourth time in the match, she once again broke Vikhlyantseva's service.
" It was a good match. I did not expect to play as well since my training before the match was not good. 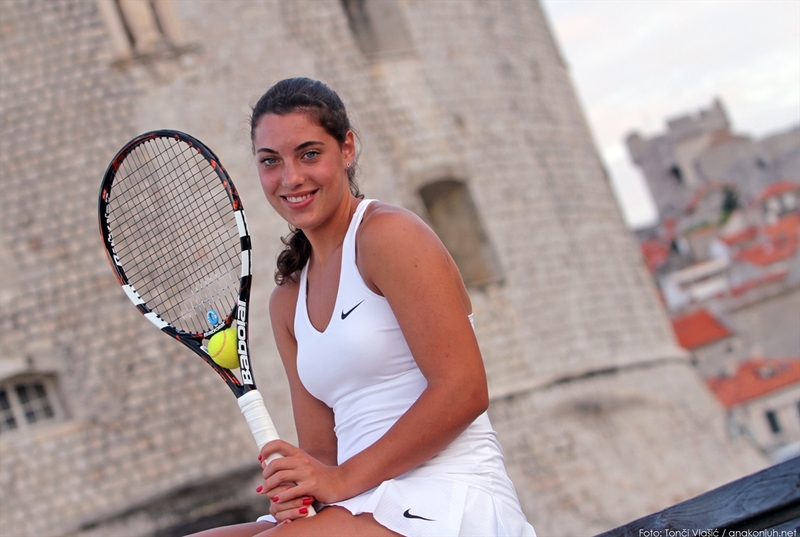 That's why I'm even more happy, "said Ana, who is the fifth seed of Stanford. In the quarter-finals, she will play against the winner of the match between this year's Wimbledon winner, 23-year-old Spanish Garbine Muguruza, who is the first seed of the tournament and the 17-year-old American Kayla Day, 129th in the world.
" I'll be back on the court on Friday. Muguruza's 2nd round match is on Thursday, August 3rd", said Ana, who is ranked 20th on the WTA world list from Monday, July 31st.